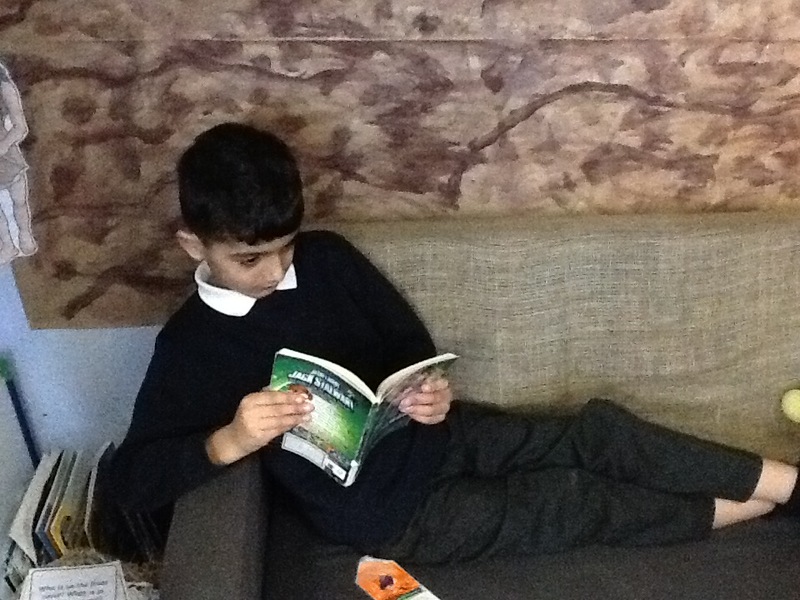 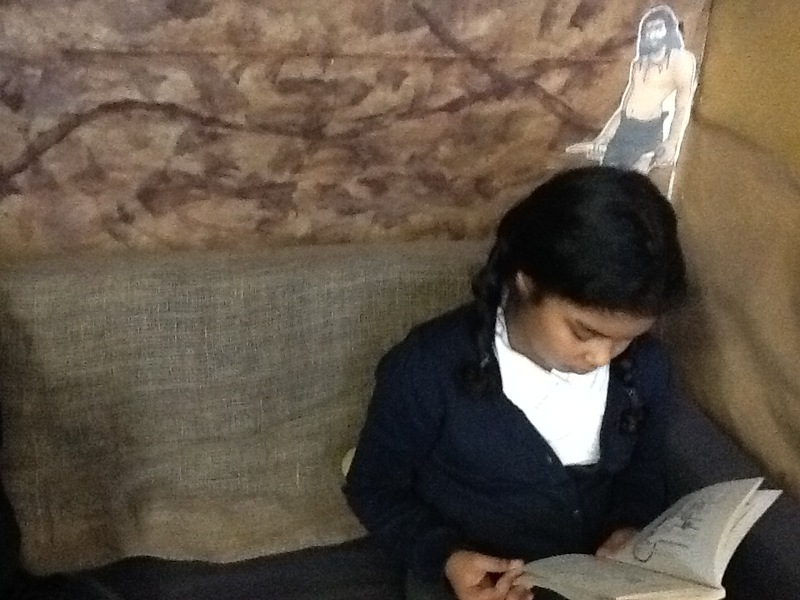 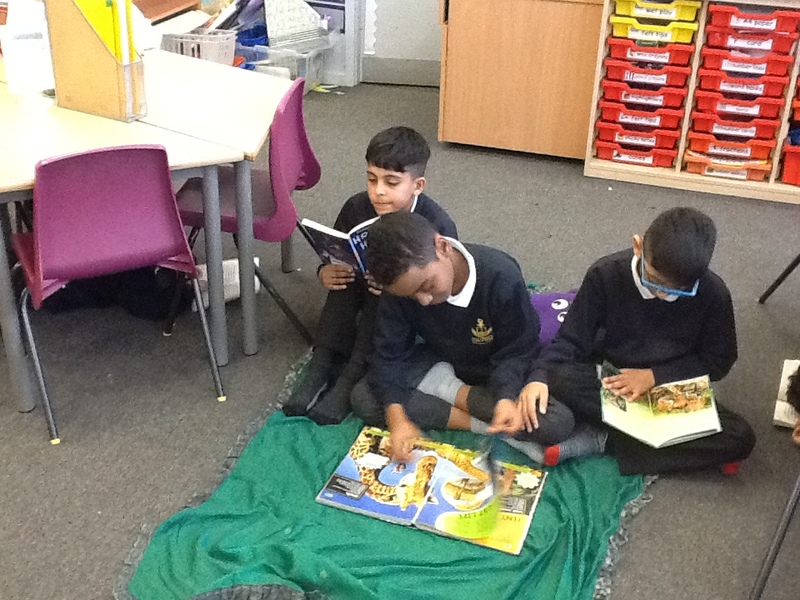 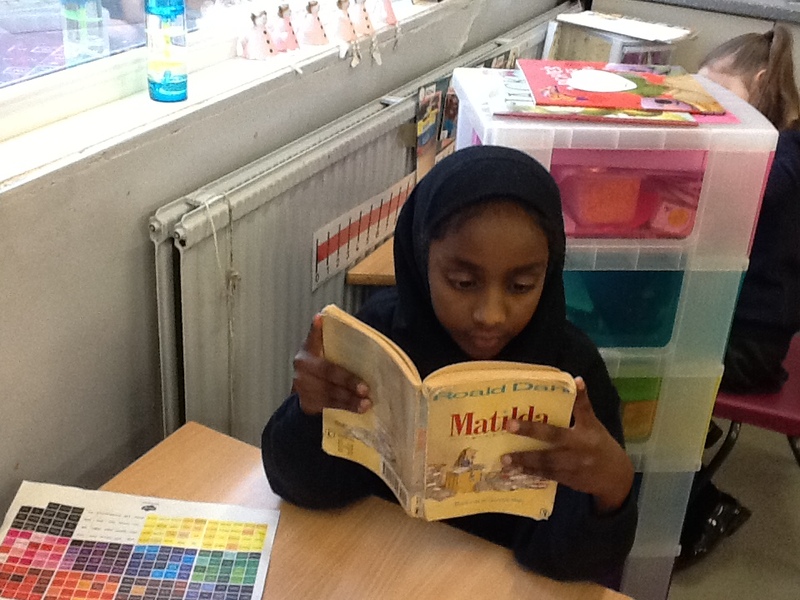 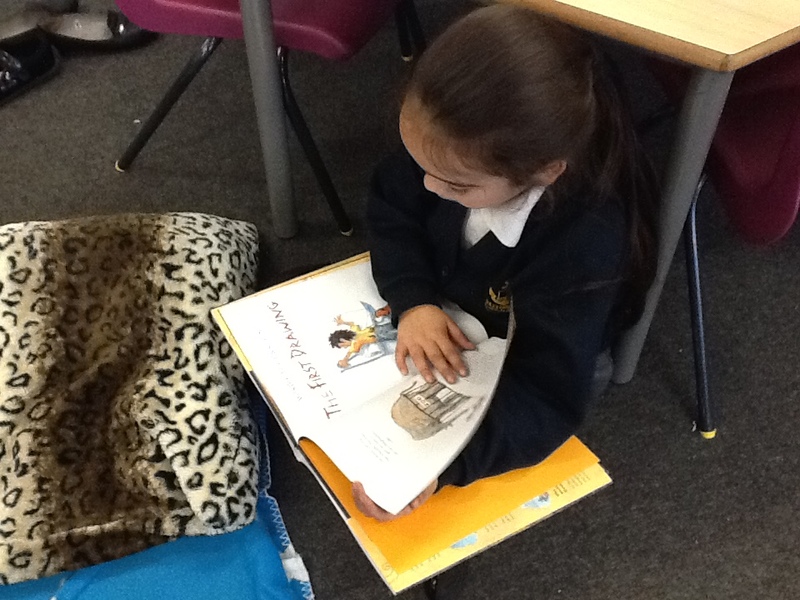 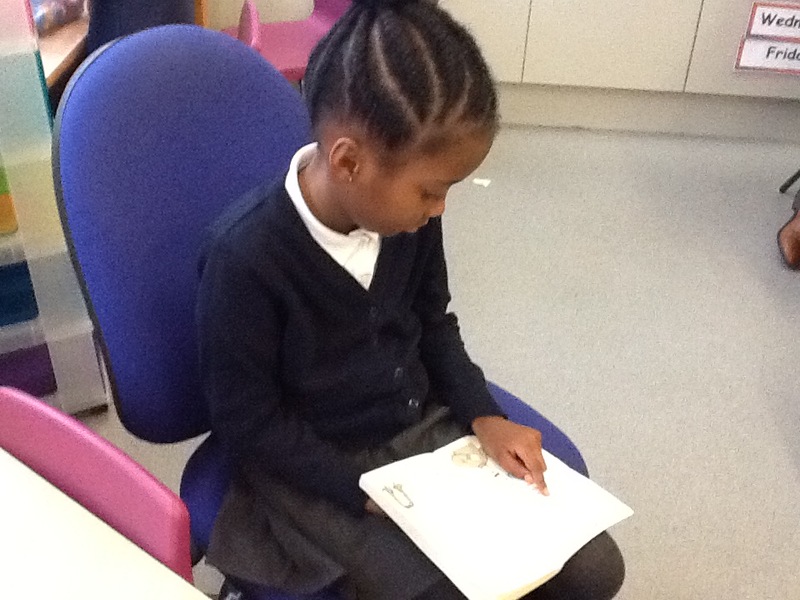 One of the favourite times of each week is when Year 3 have the opportunity to read for pleasure. 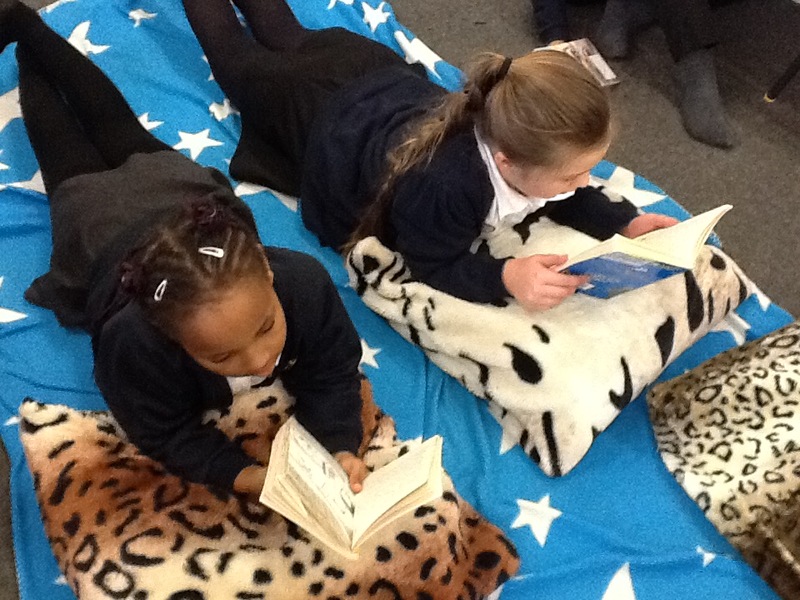 This involves choosing just the right spot to curl up with a book of their choice. 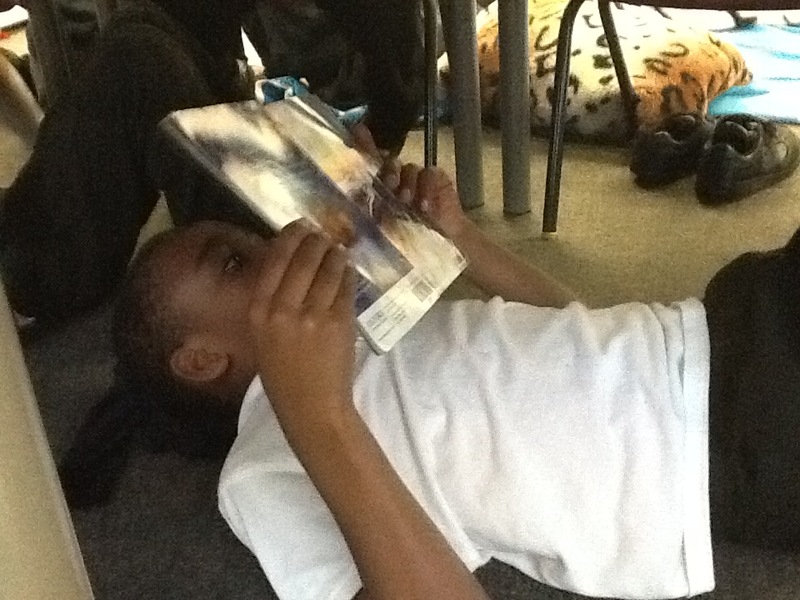 This can be fiction, non – fiction or poetry. 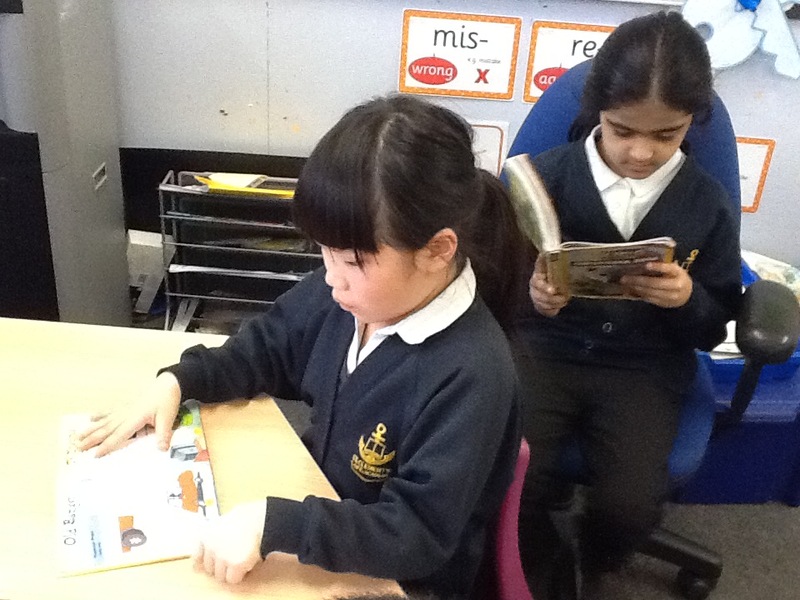 Everything from chapter books, picture books, comics, and anything else. 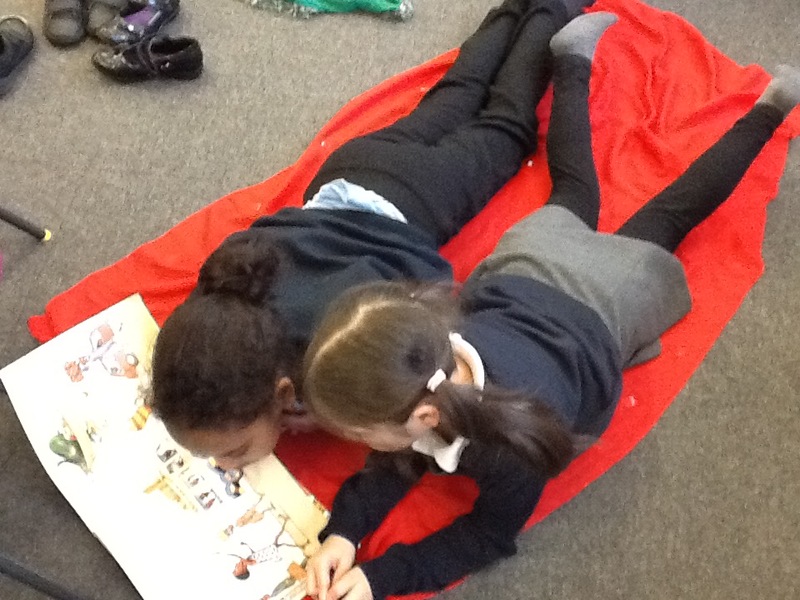 As you can see Year 3 also enjoy a range of spaces from under a table, to sitting on the spinning chairs to lying on a blanket. 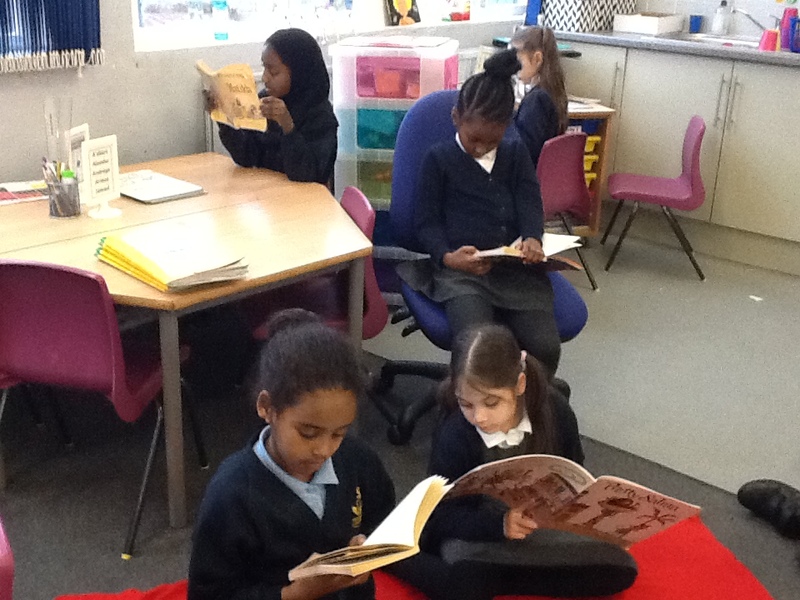 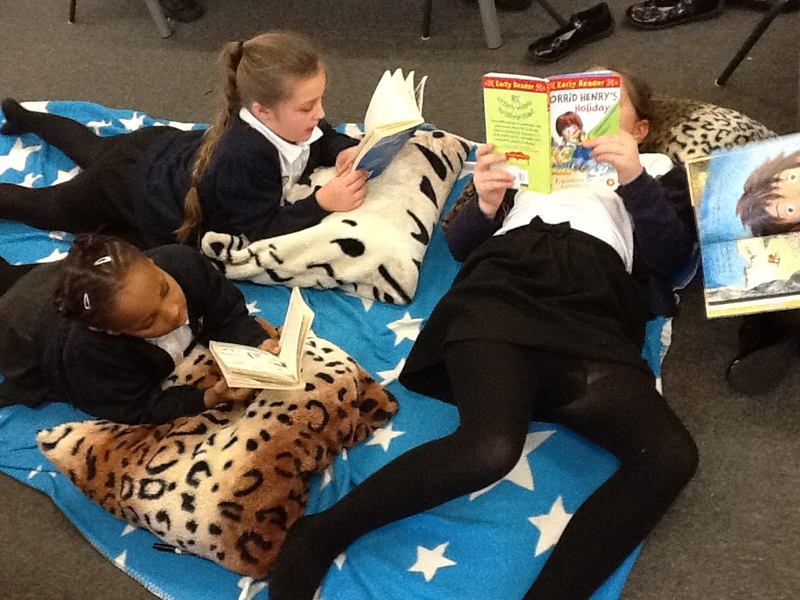 I wonder where else Year 3 will find to enjoy reading? 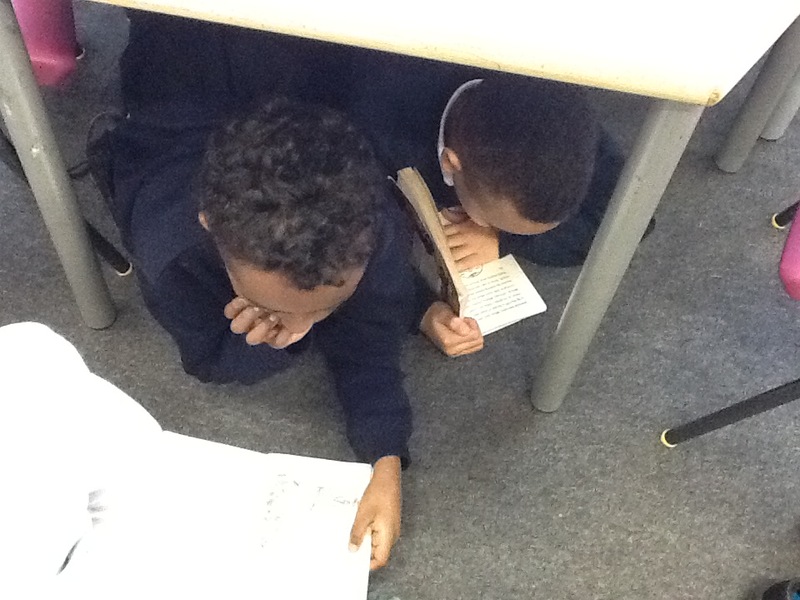 Maybe our new class reading cave?